Clinic Synopsis: We seldom take advantage of the intuitive nature of our musical systems. We teach pieces of information and hope students figure it out. Use these 5 ten-minute lessons to teach the systematic basics of pitch reading, flats, sharps and naturals, scale creation, key signatures, rhythm and meter signatures. These lessons are great for beginners or as remedial help for older students. Application of these concepts creates independent learners who can figure things out for themselves. Please visit my website at: www.orchestratriage.com. 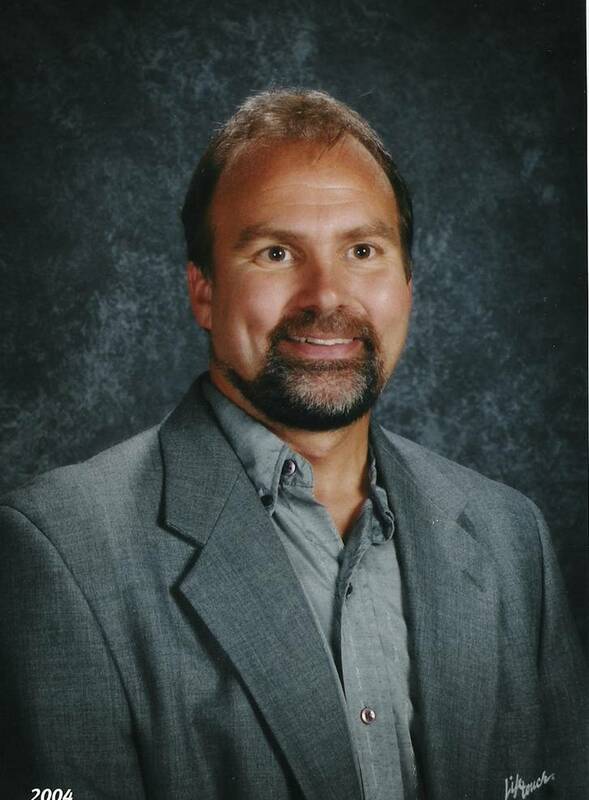 Clinician Biographical Information Jerry Henry’s twenty-five years of experience include team teaching grades 6-12 in Texas, teaching grades 4-12 in Cedar Rapids and Davenport, IA, and working as the lone string teacher for grades 5-12 at Linn-Mar schools in Iowa. He also taught string education at Coe College and the University of Dubuque. He has presented at the national ASTA conventions, and the Minnesota Music Educators Association and Iowa String Teacher Association where he serves as president. In 2000, the University of California at San Diego acknowledged him as an outstanding music teacher, and he received the ISTA Teacher of the Year Award, in 2002. He offers teacher training seminars, in-service programs, clinics, and a one week course for graduate and recertification credit.